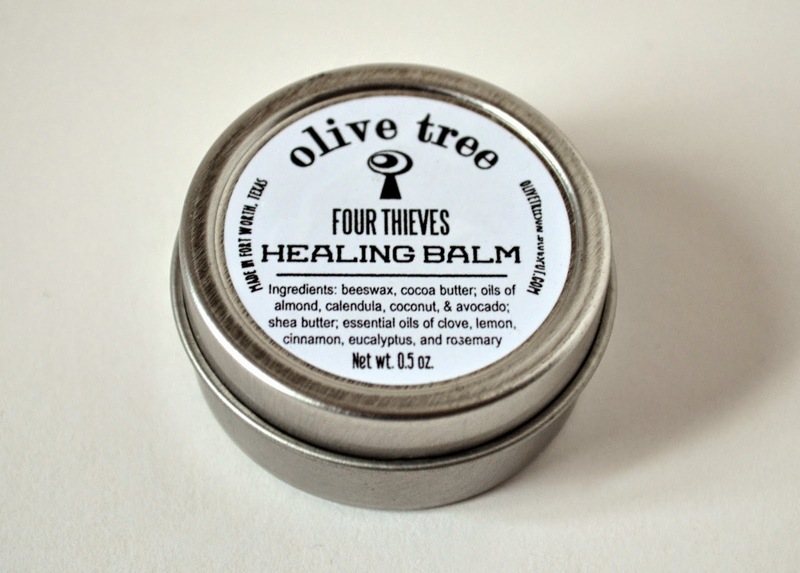 Olive Tree Lip Balm is petroleum-free, all-natural balm that provides relief to dry, chapped lips. It is available in a variety of flavors. 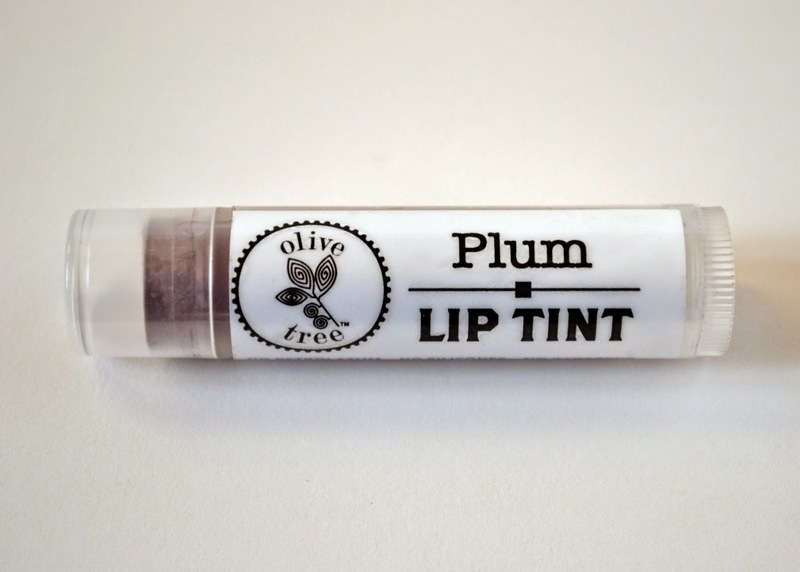 Olive Tree Lip Tint is a petroleum-free lip balm that moisturizes while leaving a sheer color on the lips. Available in a variety of colors. beeswax and cocoa butter), and it provides relief to dry, chapped skin. It is great for dry cuticles and cracked heels. It is petroleum free and all natural. 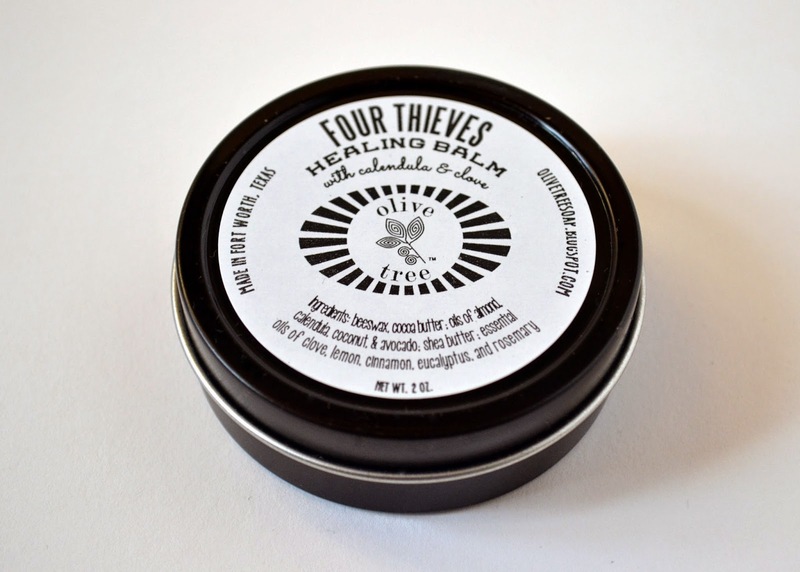 Four Thieves Healing Balm was inspired by the legend of a band of thieves who were able to ward off the black plague by using a blend of botanicals with antimicrobial properties. It is nature's antibiotic ointment, and it is a great balm for scrapes, cuts, burns, and even acne. The power of essential oils is at your fingertips with Olive Tree Respiratory Balm. Apply to chest, feet, back, and under your nose for treatment of cough and respiratory congestion. Formulated with rosemary, eucalyptus, and wintergreen essential oils, Olive Tree Pain Relief Balm temporarily relieves minor aches and pains of muscles and joints. damaged skin. Discontinue use if rash or irritation occurs.